Randys loan and Coin has been in business since 1920. Randys was established in 1920 and is now currently on the third generation owner. 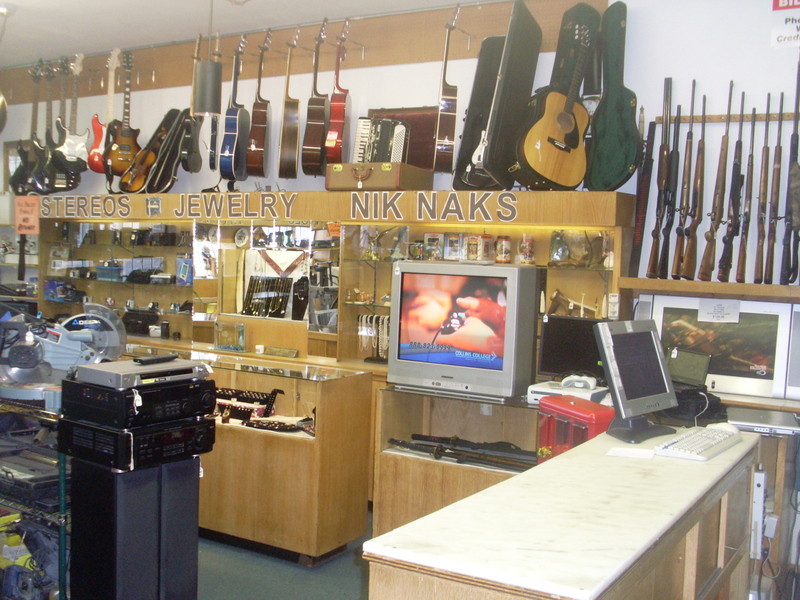 We are one of the oldest pawn shops in Tacoma. We are well known for our Smiles, Humor, and pleasant experiences. Pop into say hi sometime and you will enjoy your experience and there is always neat new stuff to look at. The average person returns for there item. Only about 15% to 20% of people do not return for there merchandice. 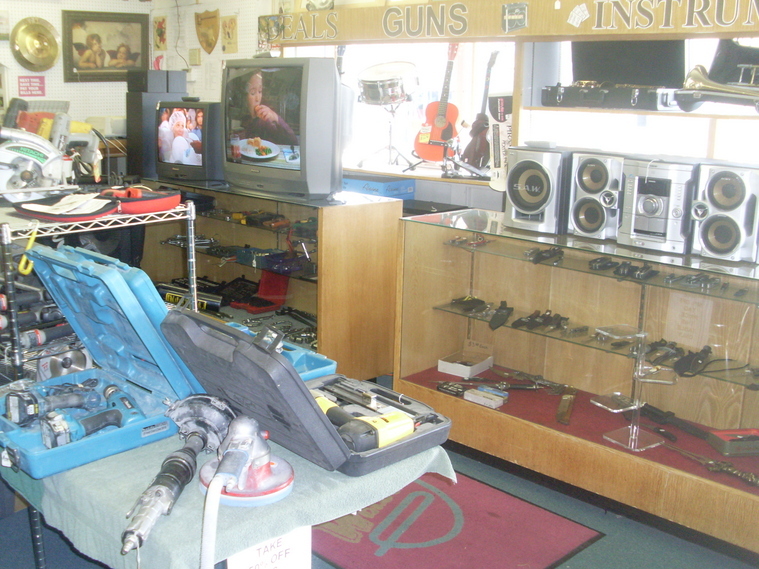 What is the percentage of stolen item in your pawn shop in a years time?